I want to find out what Healthy America offers to help licensed insurance agents reach their unlimited earning potential. 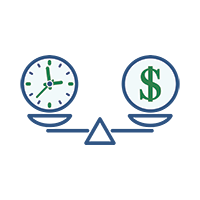 I want to easily access the simple contracting paperwork to be able to fill out and send back to begin writing as soon as possible. I want to find out more about all the commission opportunities with Healthy America including advances. 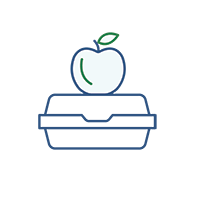 Learn more about how working with Healthy America can help improve your entrepreneurial spirit. Manage your schedule around your life. You are in control on how much you work to build your book of business. Being an insurance agent is the ultimate entrepreneur. By joining Healthy America, you are not required to come to sales meetings or succumb to strict production requirements. All we ask is that as an active agent, you produce a minimum of 1 application per month to keep your account active. You have the potential to earn as much as you want to earn. Your success is at your fingertips. 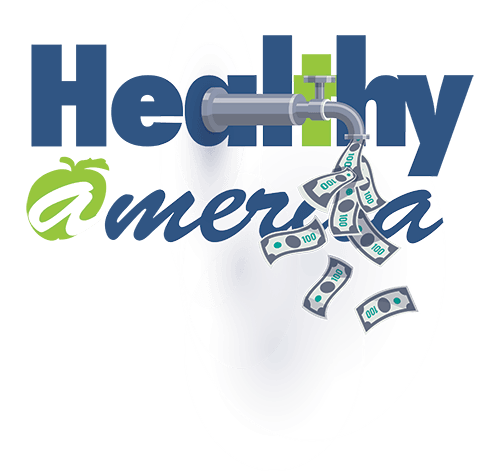 Healthy America strives to offer competitive commissions and the tools for success to all their agents and agencies. We have put together marketing materials for our UBA Gap program to help you with your sales process. We are constantly updating and improving materials with agents in mind. 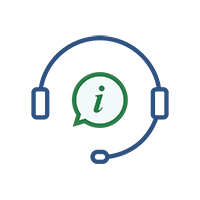 We offer an initial training webinar to all agents who get contracted to go over how the online application works, product details and more. We host a meeting every Thursday at 10 am (CST) for anyone to attend. When we have updates on products, website, materials, etc., we send out a newsletter to all active agents listing the improvements and changes. Make sure that you are supplying a valid email address and add us to your whitelist list: info@gapplusplan.com. Kathy Rojas, VP of Sales and Molly Powell, VP of Marketing are here to help you understand the products when you need more one-on-one help. To contact us, call our toll-free number: 800.964.8331 and Kathy Rojas is ext 202 and Molly Powell is ext 201. Learn about the Techonology we have to offer specifically designedwith insurance agents in mind. 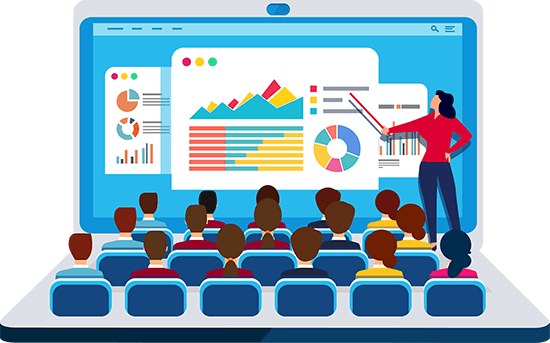 We have developed a UBA Gap online proposal system where you can keep track of the proposals you send out which are hard coded with your agent number if the prospective client applies directly from the proposal. 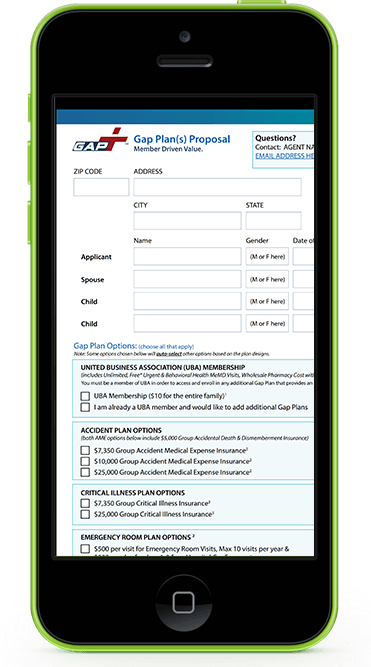 We have a simple online application for UBA Gap plans. Easy process for both you and the client. Use the unique link or enter your agent code and simply fill out the basic information required. We offer our agents two unique links for our application. We offer an agent unique link that embeds your agent code in the application and a unique link that you can email to a client for them to fill out the application. These unique links are in addition to the proposal system that we offer which gives you access to as many tools to get an application completed without wasting a lot of time! View your UBA Gap policies in real time. 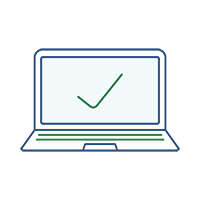 You can determine if the verifications were completed in time, status of a policy and you can also view your proposals. Your Agent Back-Office is where you download your new business and monthly commission statements. You have an option of doing a voice recorded verification (using the approved script) or the member can click one link on their receipt & verify for all plans purchased by selecting I agree to all questions & then hitting the big red button to finalize. That's it. Very simple verification process. You can access the ACA application by signing up for InsureSync, our partner for technology. Not only does InsureSync offer a CRM and lead system but it offers access to complete ACA applications directly from their web broker portal. 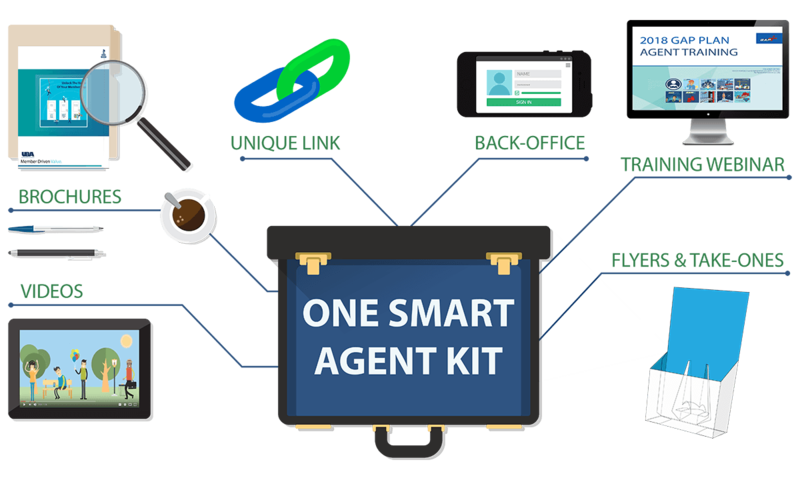 After your contracting has been completed and you are issued a writing agent number, we will send you via email a .ZIP file with all the items in our One Smart Agent Kit. The .ZIP file will include the items below. All marketing items, i.e. brochures, flyers, take-ones will be print-ready files personalized with the name, email and phone number listed on your contracting information questionnaire along with your new Agent Code. This kit will allow you to put the files on your computer in a folder for future quick access. 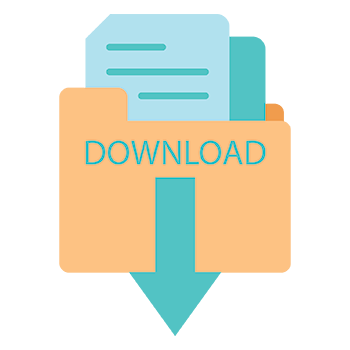 Files show your unique links, login information to eagentcenter (your agent back-office), your agent code and more. 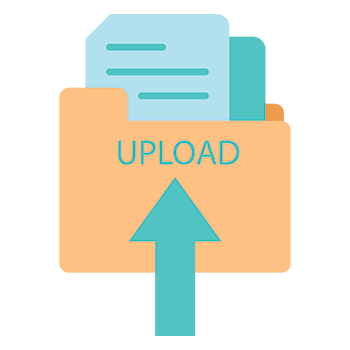 Use the Secure Email Upload link to upload your paperwork directly to our licensing department. Make sure to also attach copies of your licenses for all the states you want to sell in and the contracting paperwork you saved. You should also attach a commission schedule or assigment of commissions form. Looking for ACA or other Contracting? HCI Compensation in the nation. We offer the opportunity for our producers to select a 6 month advance on a weekly basis. Choose the path that is right for your business model. We offer the opportunity for our producers to get their earned commissions vs an advance on a monthly basis. Choose the path that is right for your business model. We offer the opportunity for you to grow your business by adding sub-agents under your contract where we pay them directly and you receive overrides based on their business. 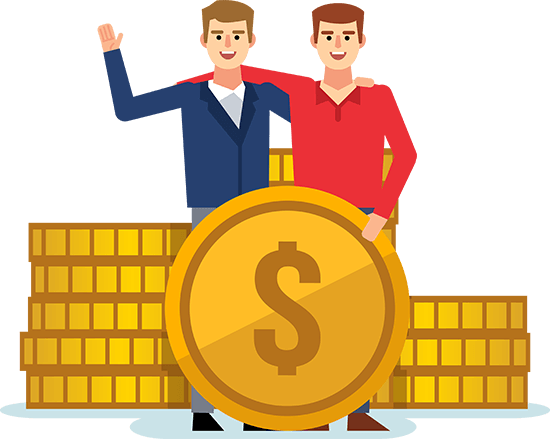 We offer the opportunity for larger agencies that want to be paid on a one-check basis to contract and hire sub-agents where we pay you the entire commission and then you pay your sub-agents directly.